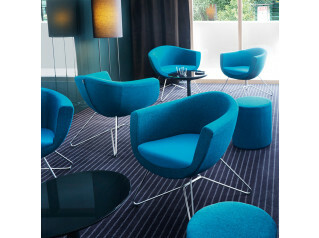 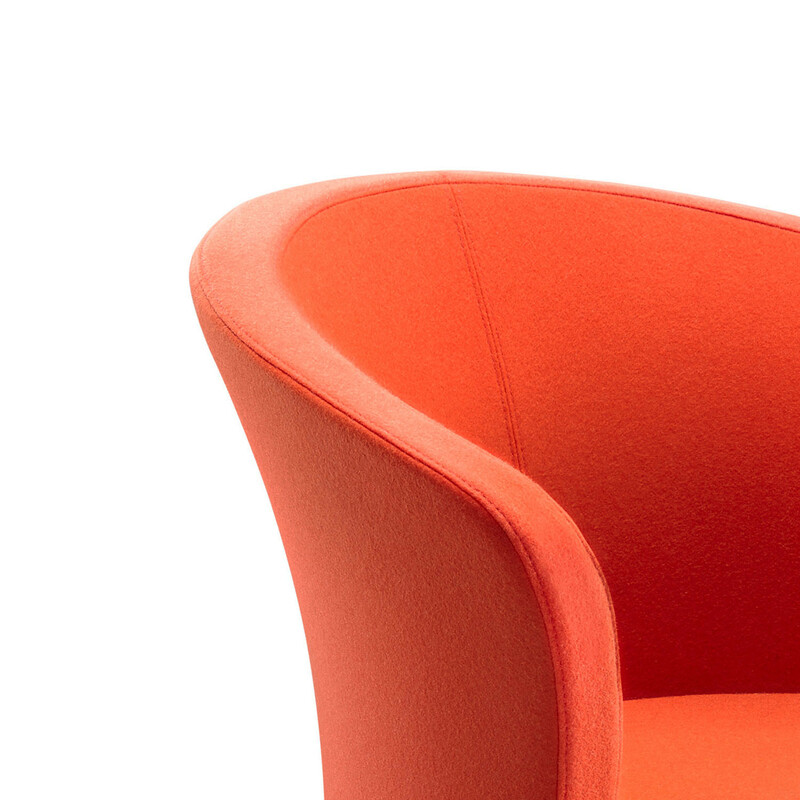 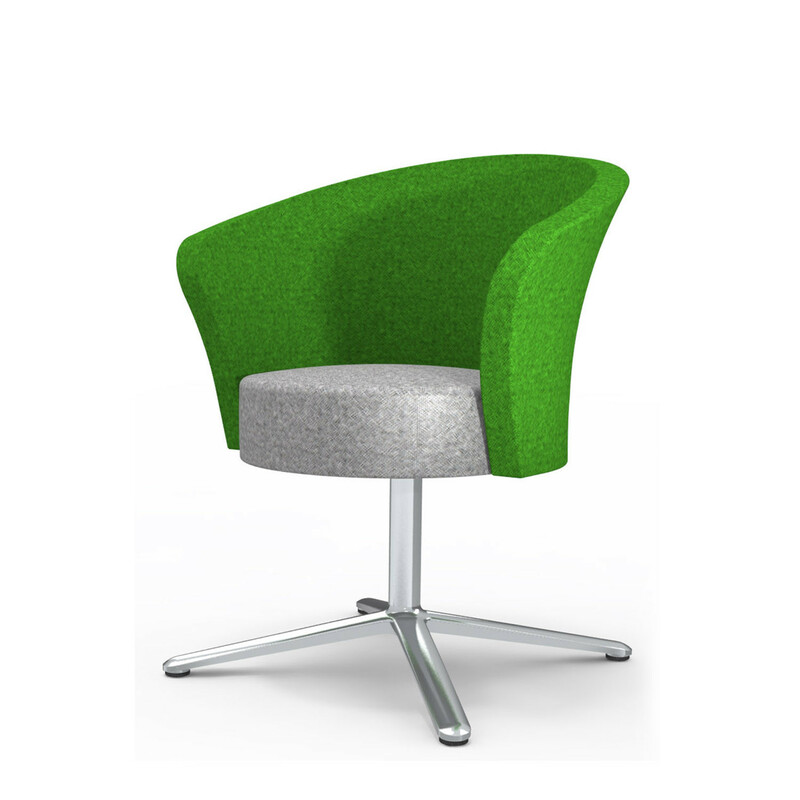 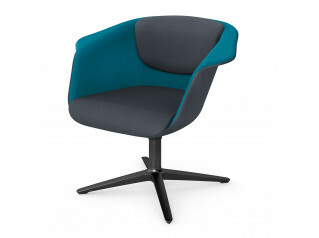 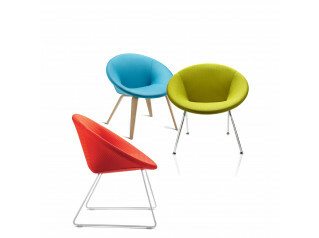 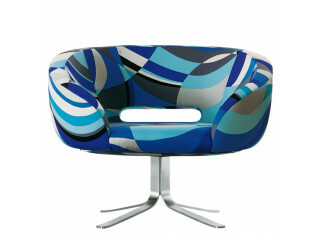 Bud Tub Chair is a modern soft seating solution, versatile and stylish, useful for a variety of applications. 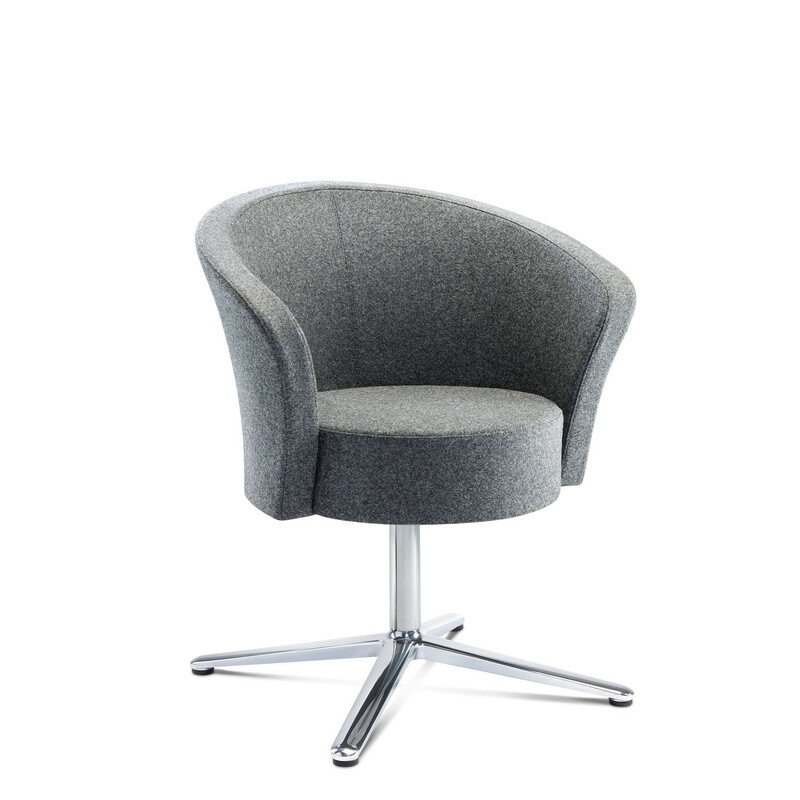 Ideal as a dining chair, seating for waiting rooms, office meetings, and breakout areas, Bud Tub Chair is available in 4 different base options: wire, 4-legged, 4-star, and wooden legged. 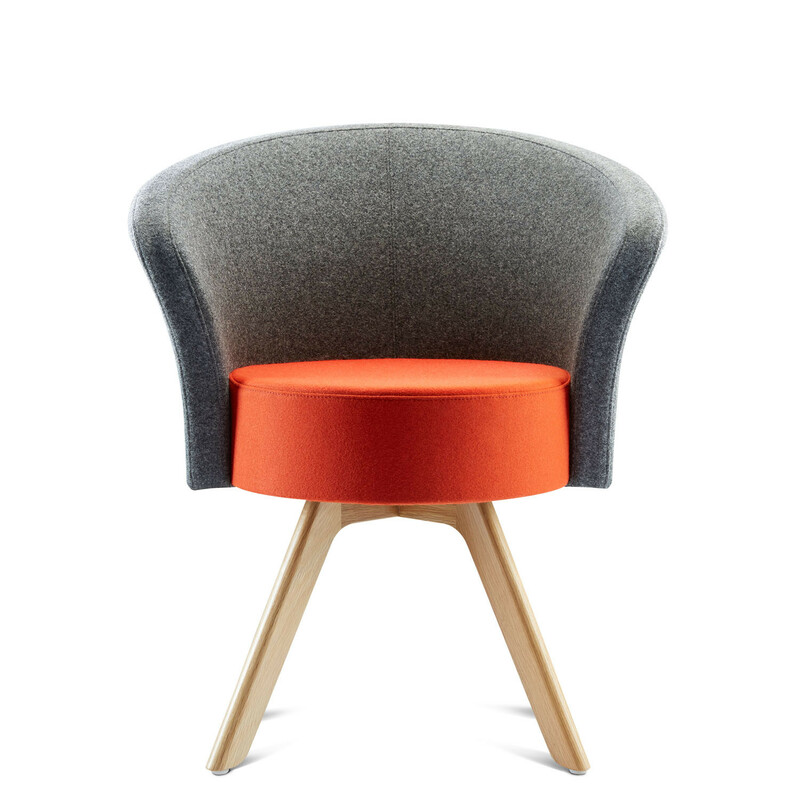 A fully upholstered seat, Bud sits on a cold cured moulded frame. 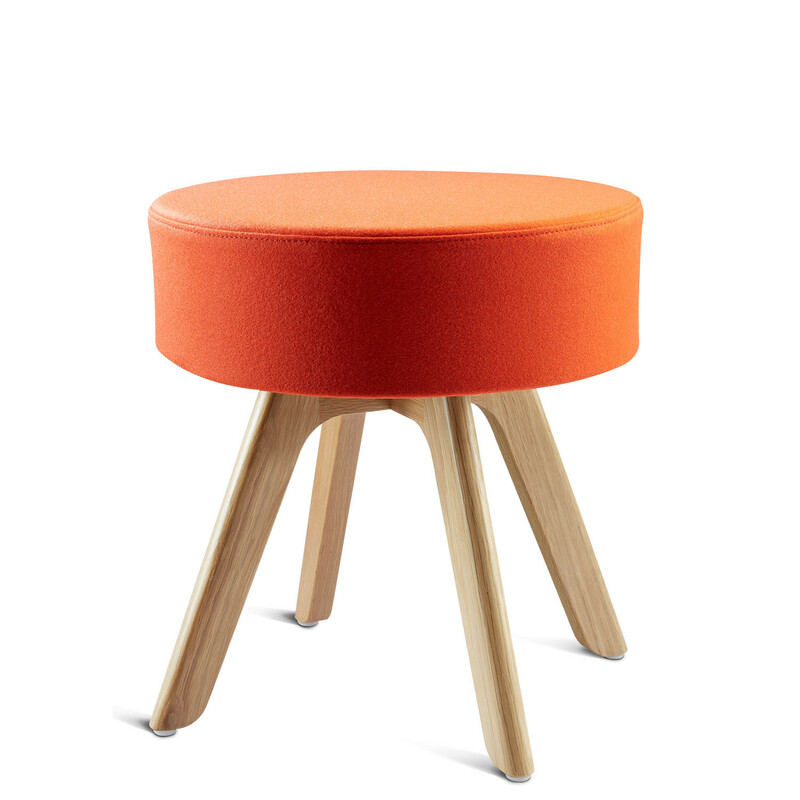 Bud Stool is also available in the range, alongside Bud Table. 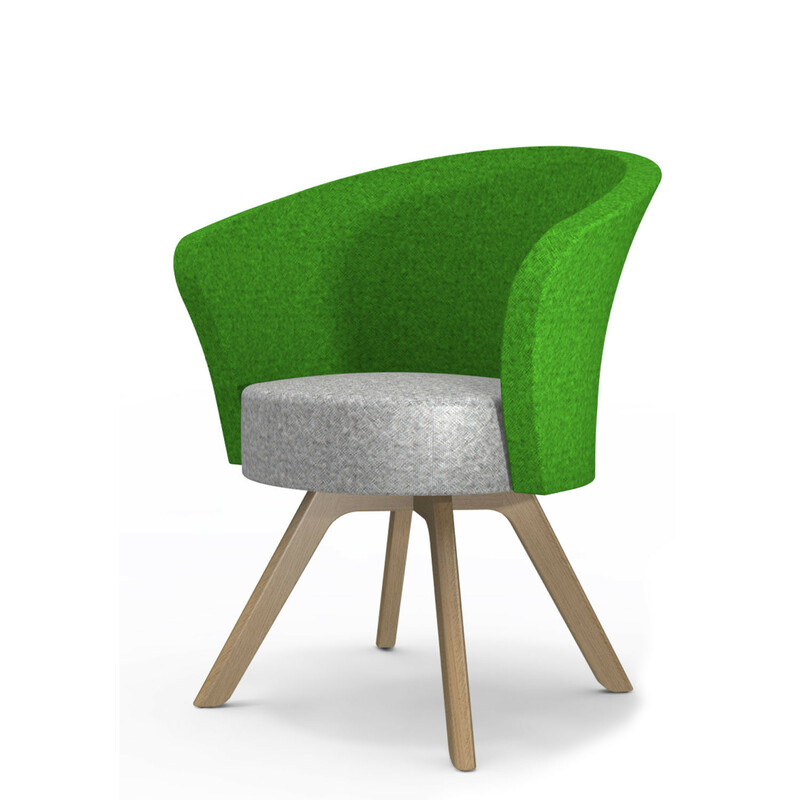 You are requesting a price for the "Bud Tub Chair"
To create a new project and add "Bud Tub Chair" to it please click the button below. 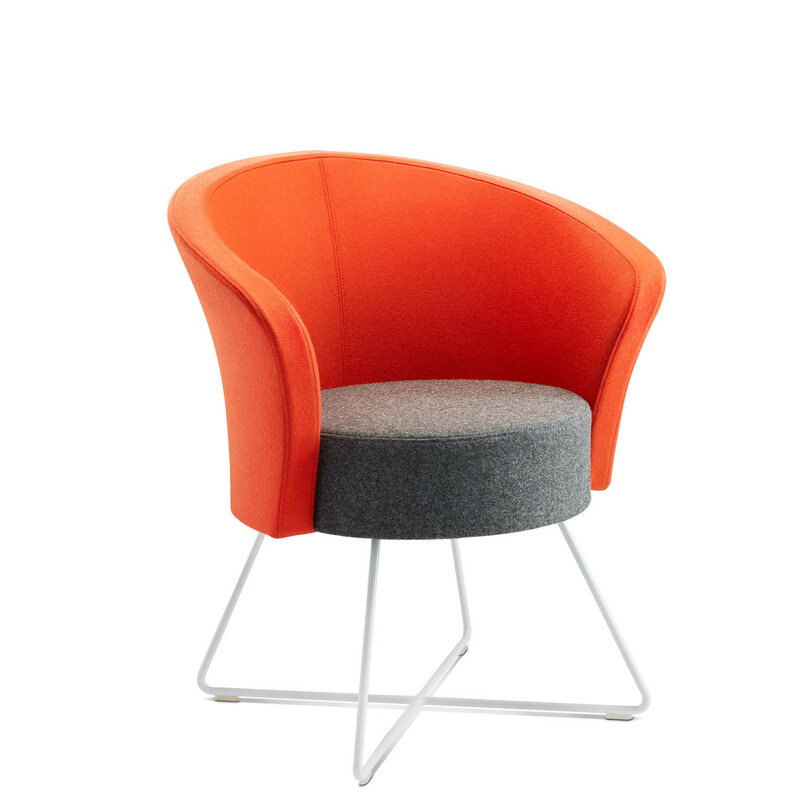 To add "Bud Tub Chair" to an existing project please select below.